Well September has seen me hit the ground running on the travel front! After trying and failing at returning to a ‘normal’ life in the UK I headed out to South Africa where I was working alongside Ticket To Ride Surf Adventures. First off though I caught up with my travel buddy Ally for a safari in Kruger National Park and a week of getting involved with all the amazing activities Cape Town has to offer – paragliding, diving with sharks, swimming with seals…busy busy! Then it was back in the water where I joined the first parts of a 10 Week South Africa Surf Adventure, which included stops in Cape Town, Plettenberg and JBay. Pheeewwww it’s been a hectic month but a great return into the backpacker bubble…I’ve missed it heaps! An Epic Month In South Africa! 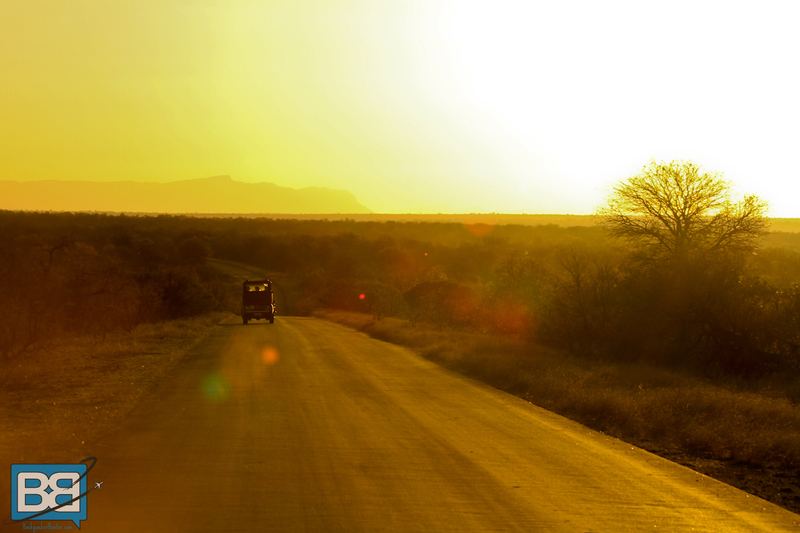 This includes my Kruger Safari, but keep in mind that as part of my collaboration with Ticket To Ride the second half of the months accommodation, transport and surfing was free of charge (I still had to pay for most of my meals though). You can do accommodation and daily meals easily under £15 per day. Cheapest Place – Apart from the few days I spent at home in Devon I’d say that Cape Town was the cheapest place I based myself in. There’s so many cheap places to eat out and surfing all day always cuts my expenses down! Most Expensive Place – Kruger National Park was the most expensive place to be, mainly due to the fact I was on safari there, totally worth every penny though! Biggest Splurge/Unforeseen Expense – Again the Kruger Safari is my biggest outlay this month at £270, not crazy bad for 4 days with some of South Africas most famous inhabitants! Highlight – There’s been so many this month! My Kruger safari, diving with sharks and seals, paragliding over Cape Town, climbing Table Mountain, surfing…it’s been a packed out month! Lowlight – To be honest I can’t really complain about anything this month – life’s good! 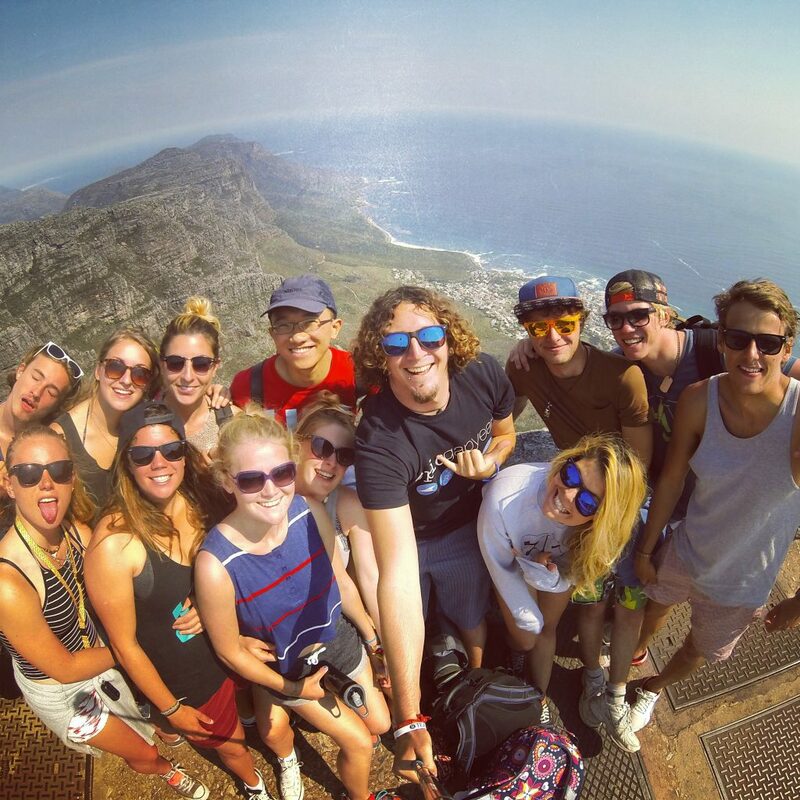 Apart from my safari pictures I think this group shot of me and my surf trip buddies on top of Table Mountain has to be my favourite shot – beautiful views and good company! On Top Of Table Mountain With my TTRide Buddies! Well I’m wrapping up my time in South Africa during the first week of October and I’m stoked for my final stop – surfing in JBay…seriously hope there’s some good swell for that! Then it’s a quick pit stop back in the UK (literally 4 days!) to get my life in order and grab the girl before leaving England with no return date! First off we’re heading back to the land of a thousand smiles…Thailand! Bring on my return to Asia! Jump in with too feet Gina! Hi mate, really love your blog and have found many of your posts so interesting and helpful. 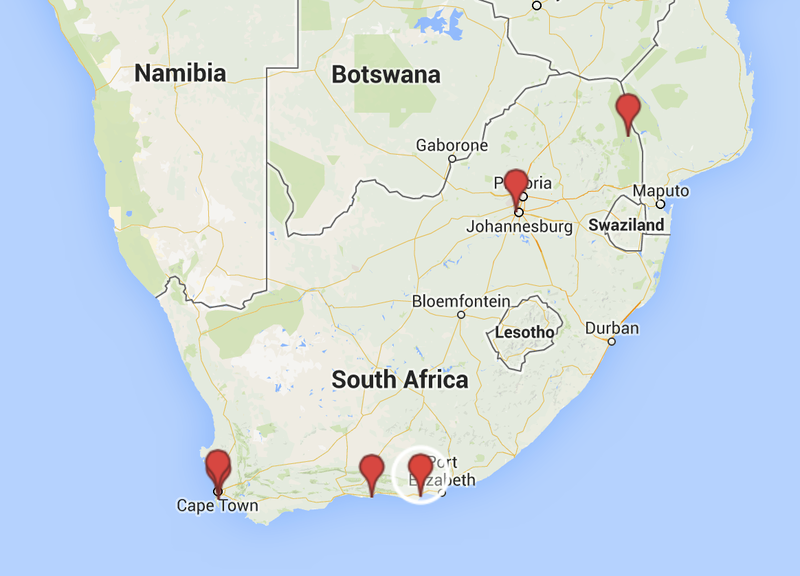 Me and a bunch of friends are looking at doing South Africa September 2015.. I’m assuming your money breakdown doesn’t include your flights to and from the UK? If not how much did they set you back? Thanks in advance, Sam. Hey Sam – stoked the blogs helping you out! Indeed that summary doesn’t include my flight cost – I think my London-J’Burg//Port Elizabeth – London flight was around £750 in total (South Africa Airlines) and then I flew J’Burg-Cape Town for about £50 with Mango airlines. Totally recommend the Cape Town Intro Packs as they have heaps of awesome stuff included!